Top stories specially chosen for 5 year olds! Authors include Janeen Brian, Ursula Dubosarsky, Victor Kelleher and lots more! 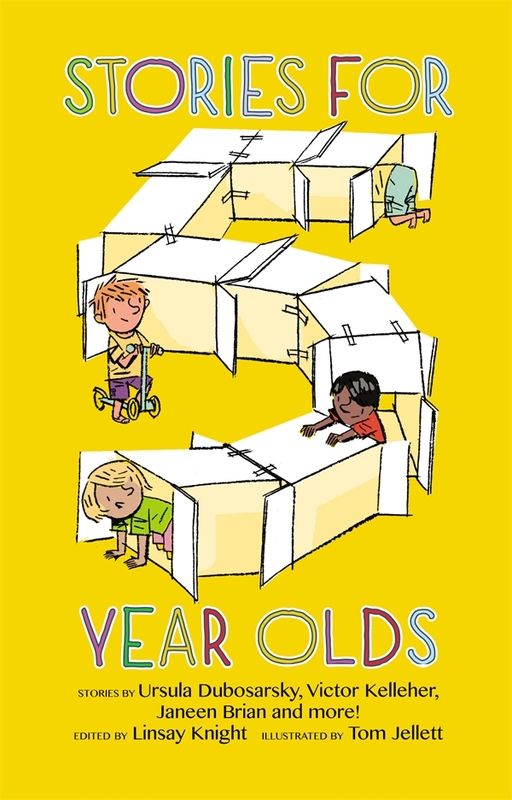 Two toy gorillas, twelve princesses with a secret, a problem with bubblegum, a very hungry boy, a girl who likes exploring, a very popular dog, a class visiting ducklings, a postman with a problem, mysterious bush creatures and a gorilla adventure ...you'll find all these in Stories for 5 Year Olds. And you'll find some of your favourite Australian authors too. Once you start reading, you won't want to stop! 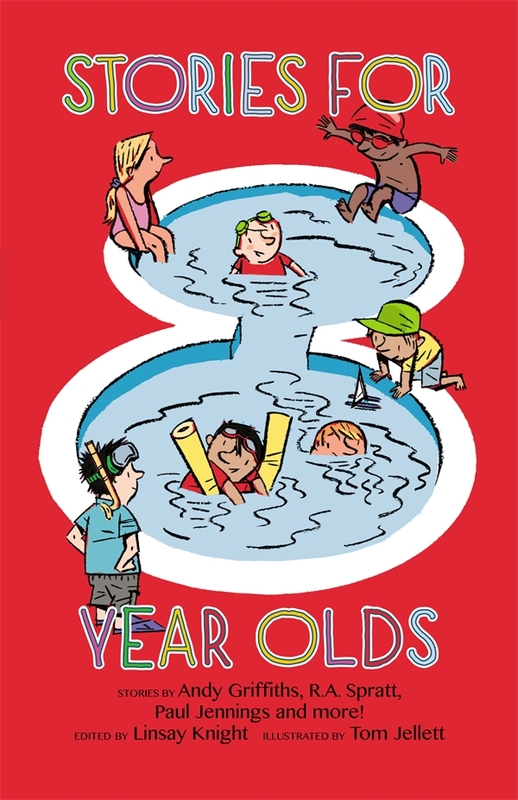 When I first saw these books for 5, 6, 7, and 8 year olds I was really excited as it’s good to have short stories that will appeal to specific ages groups. When I had a quick look at the contents page I was momentarily disappointed as I realised that many of these stories aren’t new. It’s when I saw one story in particular that I was extremely happy that they had chosen stories that have been out of print, and are up there with my favourites stories of all time. I am only going to read the boo for 5 year olds, as it has the story in it that I really wanted to share but the books below are also available, and I will assume that they all contain some stories that have been out before. OK, one of my all time favourite stories is The Two Gorillas by Ursula Dubosarsky, which was an Aussie Nibble, but has been Out of Print for many years. I am happy to say that the Two Gorillas are alive and well, as it’s included in this collection. For those of you that don’t know it, it’s the story of Becky (she features in a number of Aussie Nibble titles) and her two toy gorillas. These poor gorillas get put through everything, from being covered in glitter, frozen, buried and resuscitated. I think the reason this story tickles me so much is because I can just see a little girl doing all of these things, all the while a logical story of what’s happening to the gorillas along the way going through her head. I love it, and I am so happy that a new generation of readers can enjoy it too. While the stories are all different, they are all designed to appeal to 5 year old readers, and most of them have quite a bit of cheeky humour. The other story I am happy to see in this collection is The Gorilla Suit by Victor Kelleher, about a boy who dresses up as a gorilla and falls into the gorilla enclosure at the zoo, the funny part is that the parents take home an actual gorilla, and don't even realise! Even though both of my favourites feature gorillas, there are gorilla free stories in this collection, there's even a re-telling of the Twelve Dancing Princesses. 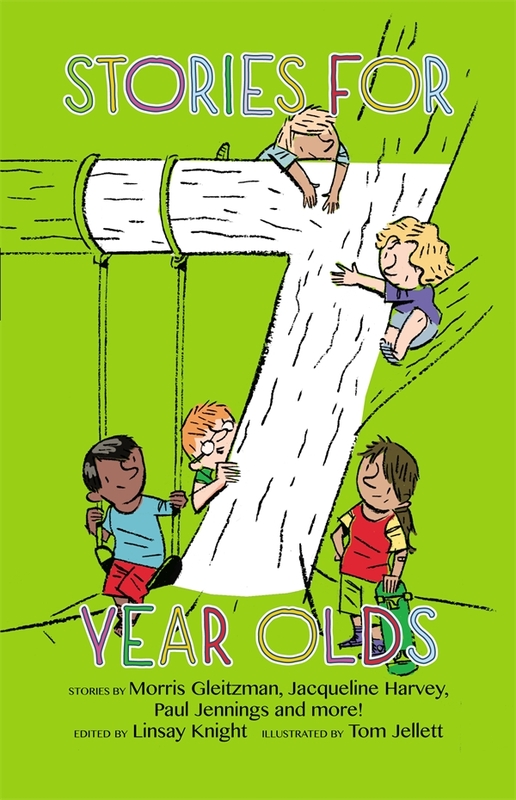 The other authors features in this collection are all well known names in the world of children's books in Australia, and what a great chance to have a collection like this that makes introducing readers to a wide range of authors so easy. There is an 'About the Authors' in the back of the book that is really great too, as it gives a bit of a background to each author, and mentions some of the other books they have written. On closer inspection, it looks like all of the stories may be re-prints. There are acknowledgements in the back, listing where the stories may have been seen before, some listings don't give publication dates, so I am not really sure what that means? A number of them have been printed in magazines and reading schemes, so a number of them will be unknown to many readers. 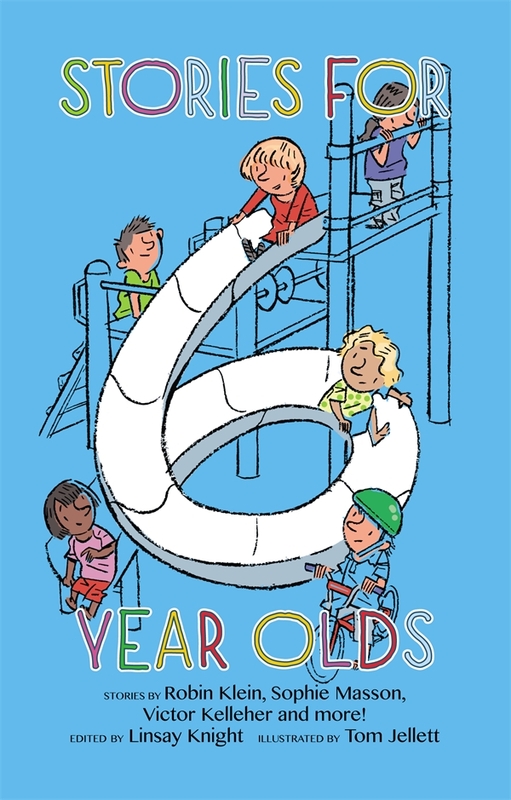 The other thing that I really liked is that it’s not just a collection of stories that a 5 year old will like, it’s also a collection they will be able to read, as the print is large and clear. The print gets smaller in each of the books, as they go up in age.